Whooping cough (pertussis) is a very dangerous because it can have all the same symptoms as a normal cold. This bacterial disease is most dangerous for infants but cases can also be found in older populations, especially if they were not vaccinated when they were younger. Children should get 5 doses of DTaP 2 months, 4, 6, 15, and 18 months. Also 4 through 6 years of age. Td is a booster shot every 10 years for adults, but contains protection against pertussis. This is recommended especially for for pregnant mothers. Whooping cough had its first epidemic in Paris in 1578. It then got the name Pertussis which means "violent cough". The first vaccines came out in 1906 and whooping cough cases dropped dramatically. However, with people choosing to go without their vaccinations recently, cases have been on the rise. 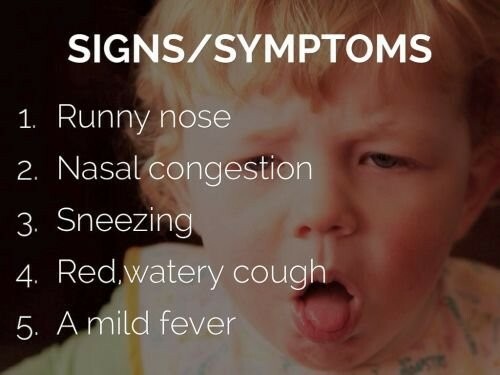 One way to tell separate a common cold from whooping cough is if these symptoms appear and the cough stays after 1 to 2 weeks and the cough worsens. Child may cough so hard their face changes color (reds and purples) and also the "whoop" noise will be more noticeable in some patients. 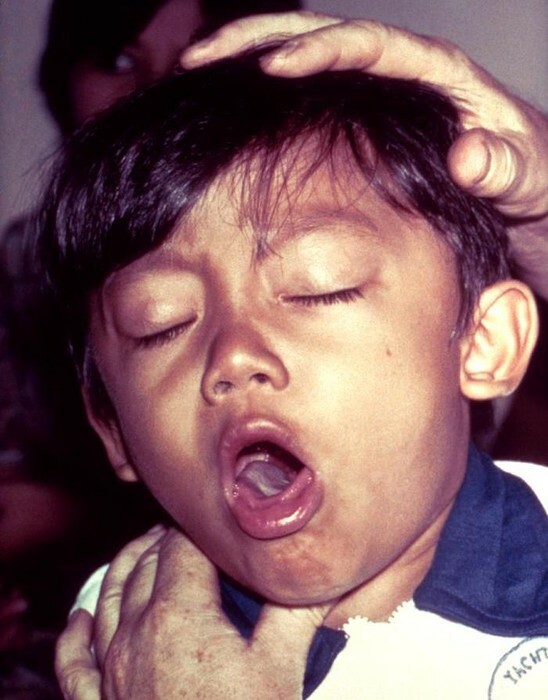 Whooping cough is a very contagious disease that should not be misunderstood as a child's disease. With it being bacterial, it can be transferred by coughing, sneezing, or simply being to close in proximity to someone who is contagious with the whooping cough. put used tissues in the waste basket.